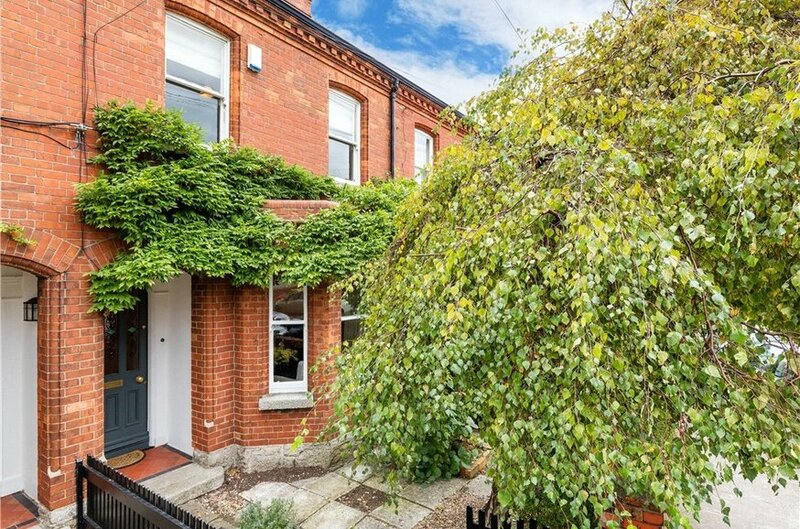 8 Gilford Avenue is an attractive mid terrace red brick property superbly located on this popular residential road in the heart of Sandymount Dublin 4. 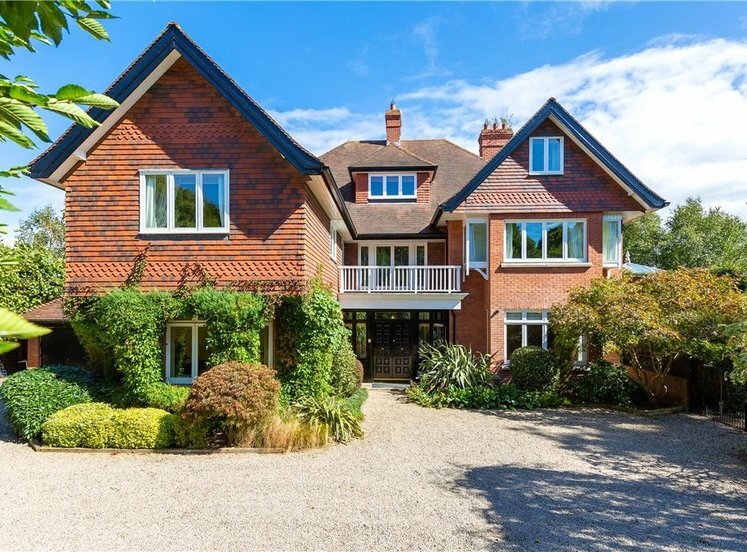 Well-proportioned accommodation extending to approx. 99sqm (1,065 sq. 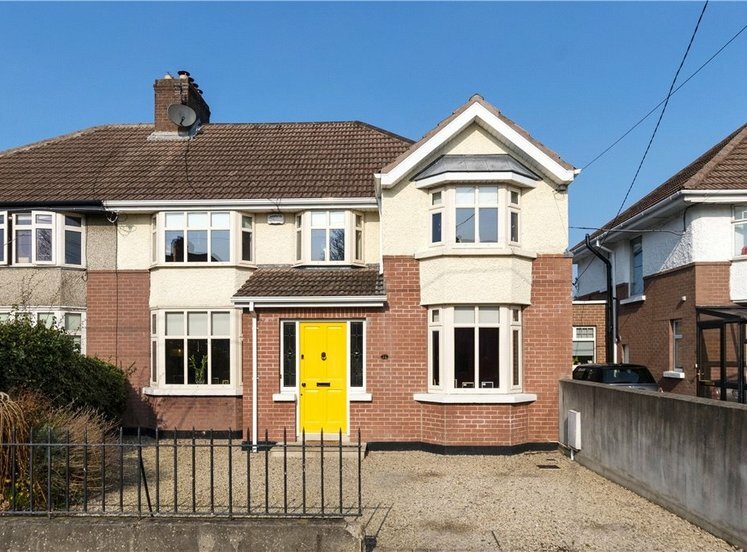 ft.) comprising on ground floor level, attractive entrance hallway with period features, sitting room with bay window looking over Gilford Avenue, dining room, fitted kitchen, family room. Upstairs there are three double bedrooms and a bathroom. The attic has been converted to provide additional space and currently used as a study area. 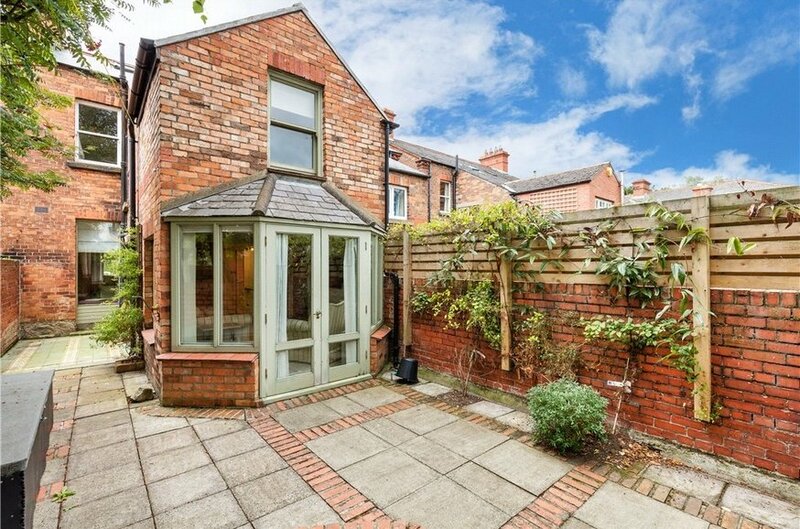 Gilford Avenue further benefits from an attractive paved garden to the rear. 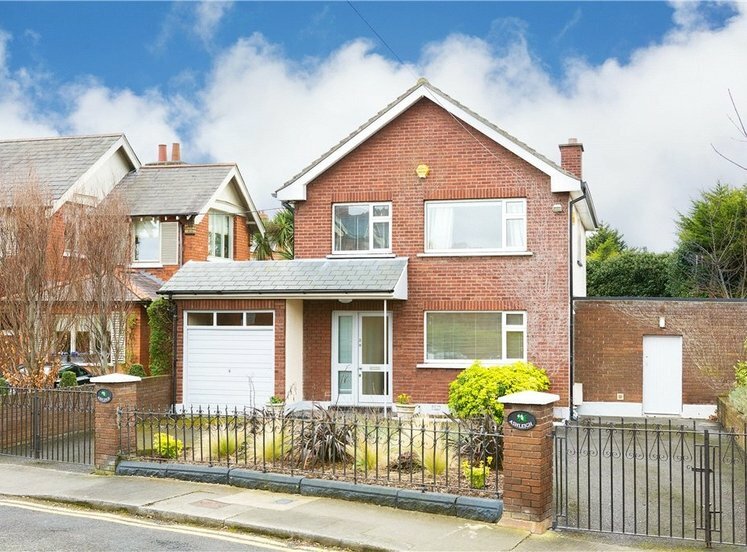 A location second to none, Gilford Avenue is a most sought after residential road in the heart of Sandymount close to every conceivable amenity. 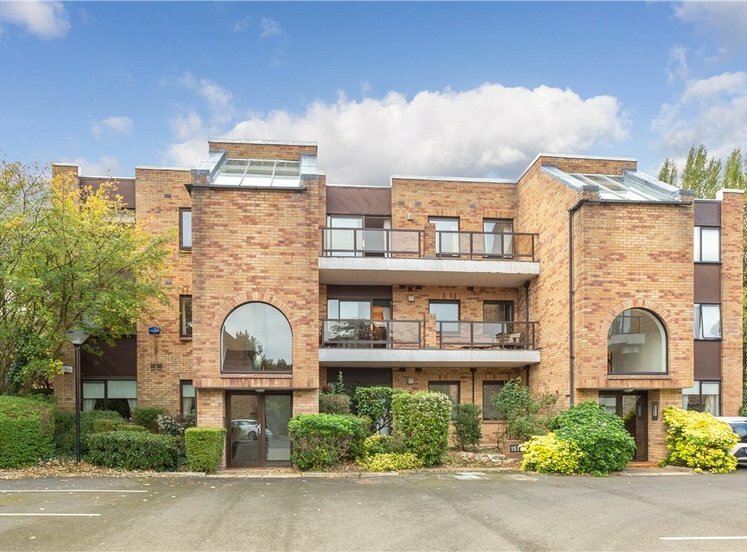 Sandymount Village is minutes away with an array of restaurants, boutique shops, pubs and leisure facilities. 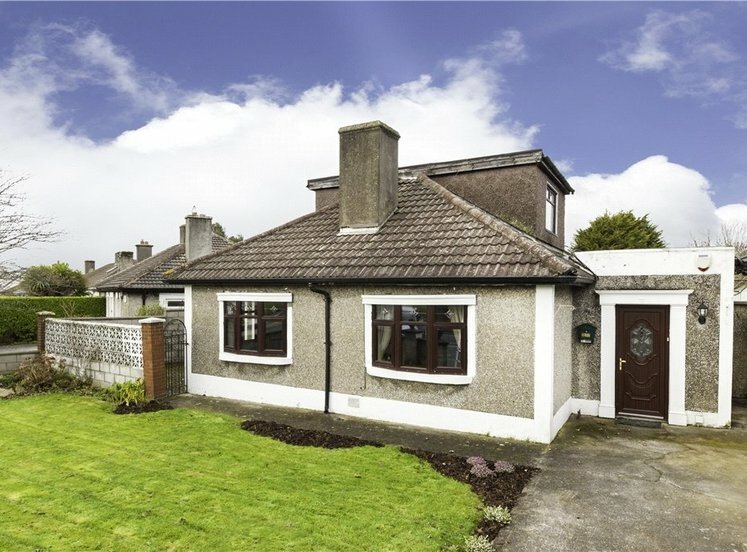 Sandymount Strand is minutes’ walk away as is Pembroke Sports Ground and Westwood Gym. 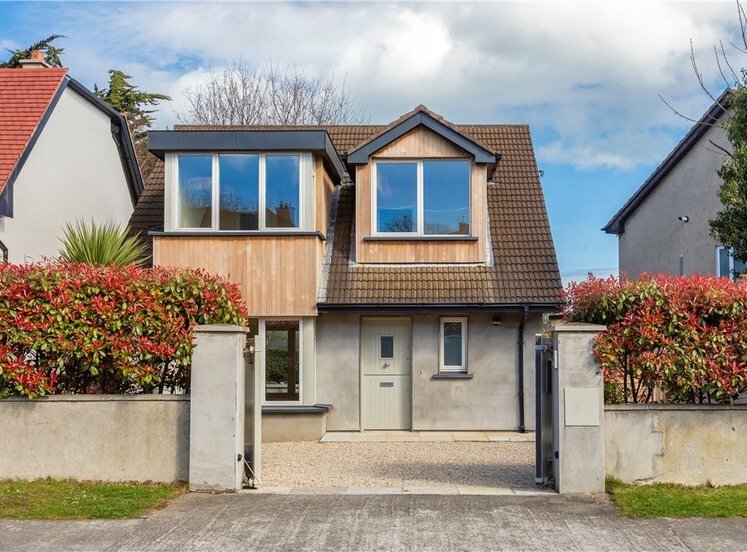 Transport links are excellent with the nearby DART and excellent bus services . Dublin city centre is easily accessible. 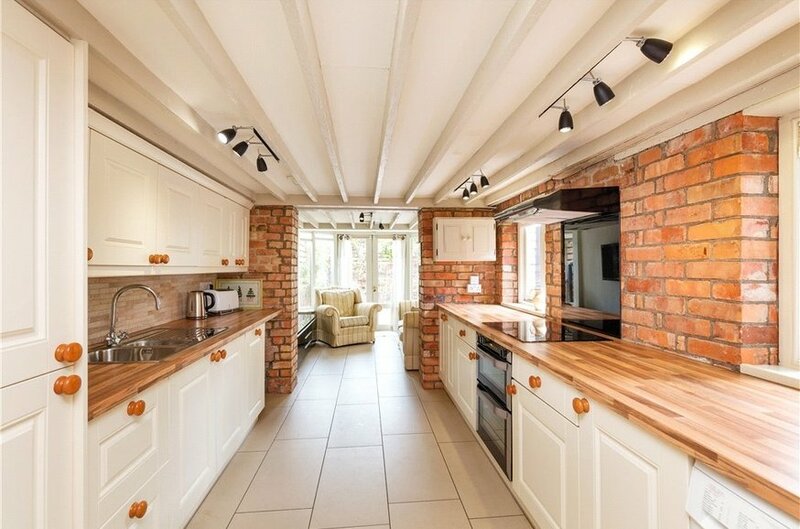 bright hallway with attractive tiled floors, ceiling coving and centre rose. 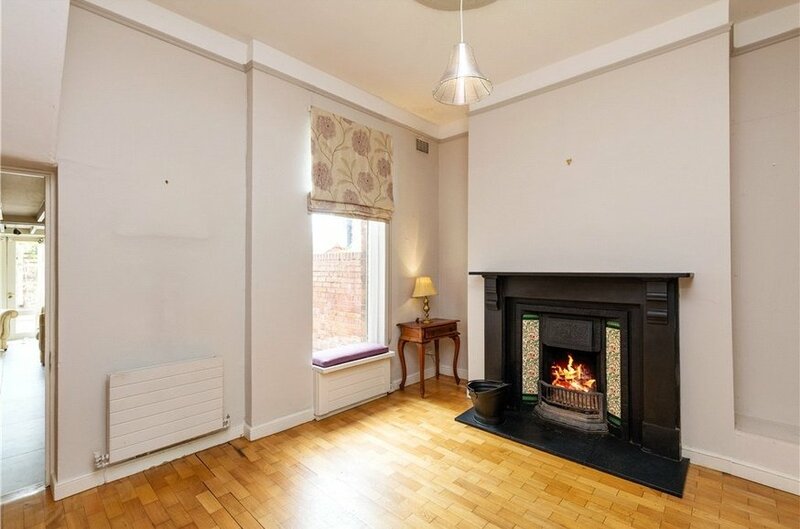 with bay window overlooking the front garden, sash window, attractive fireplace with open fire, built in shelf and cupboard units, sliding wooden doors into the dining room. 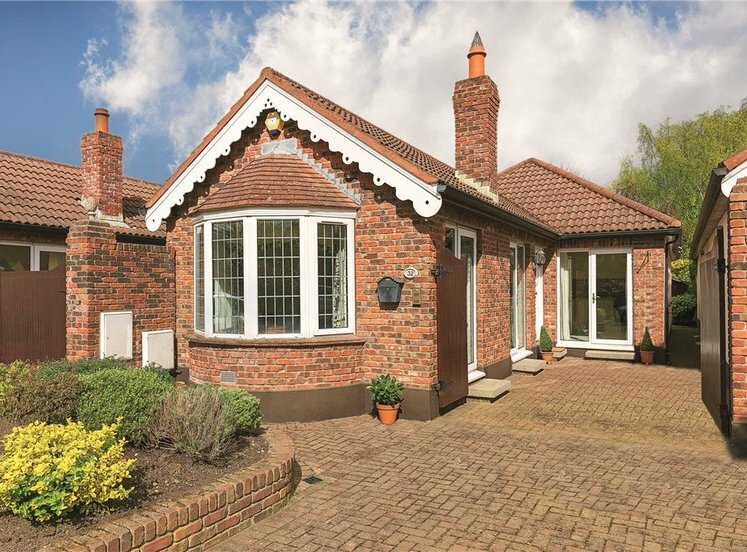 attractive floor, fire with tiled inset, window seat overlooking the rear garden and a glass panelled door out to the kitchen . 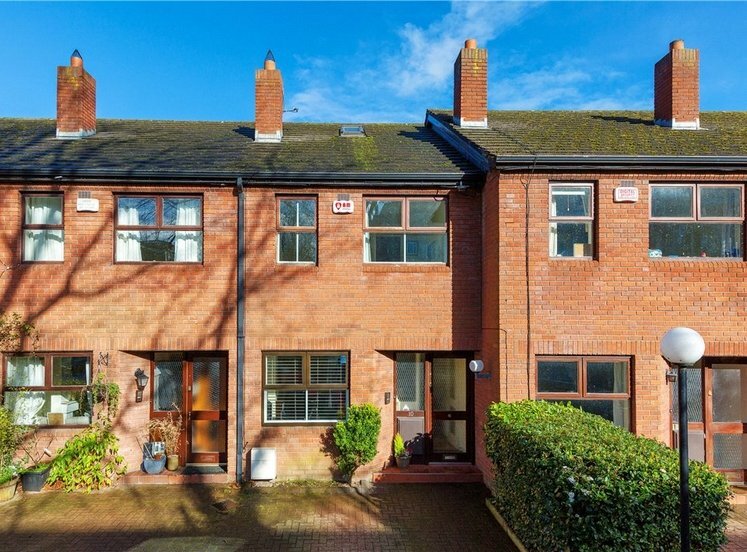 with tiled floors, attractive exposed brick walls, and range of eye and floor level units, integrated oven, hob and power point extractor fan, two windows overlooking the side garden, kitchen leads through to a family room. 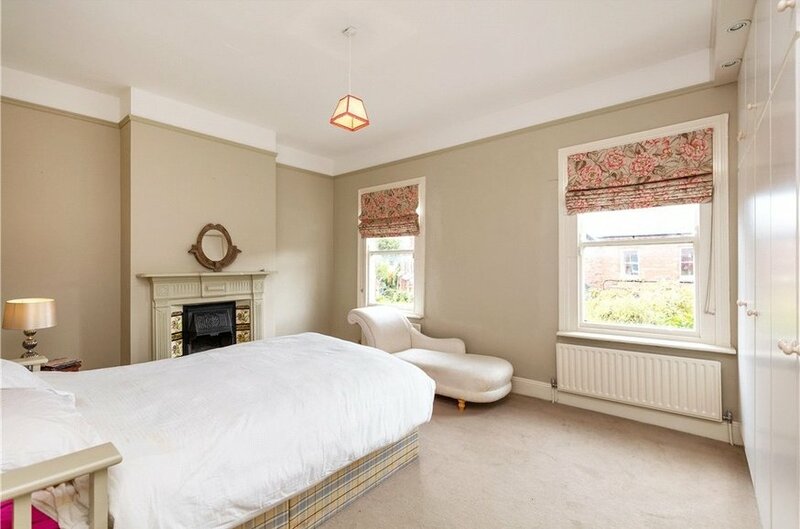 bright spacious room with two large sash windows overlooking Gilford Avenue to the front, aexcellent range of built in wardrobes, and attractive fireplace. 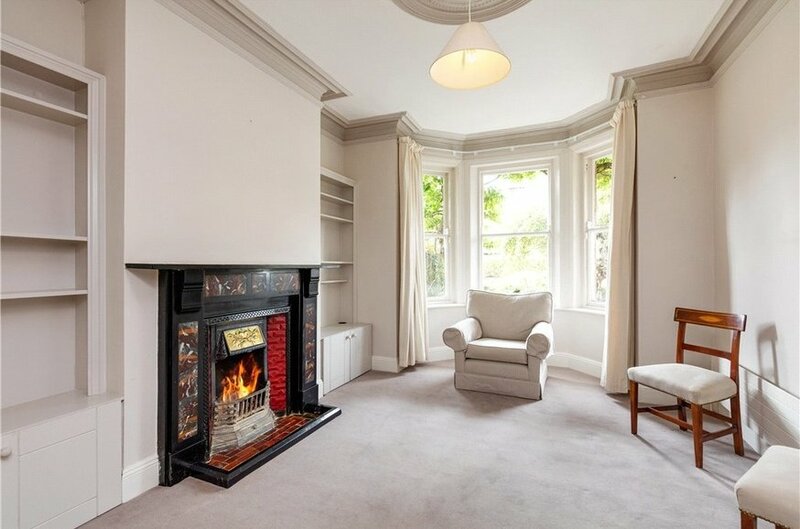 feature fireplace, sash window to back. 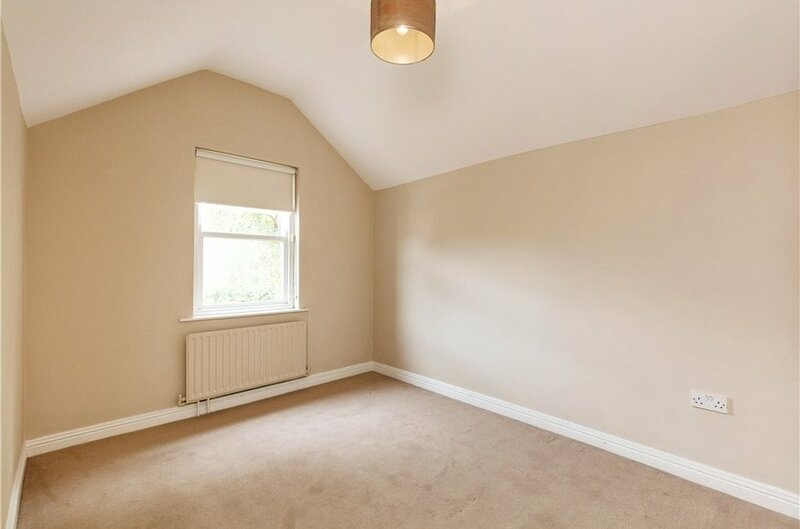 Built in wardrobe and gas boiler. 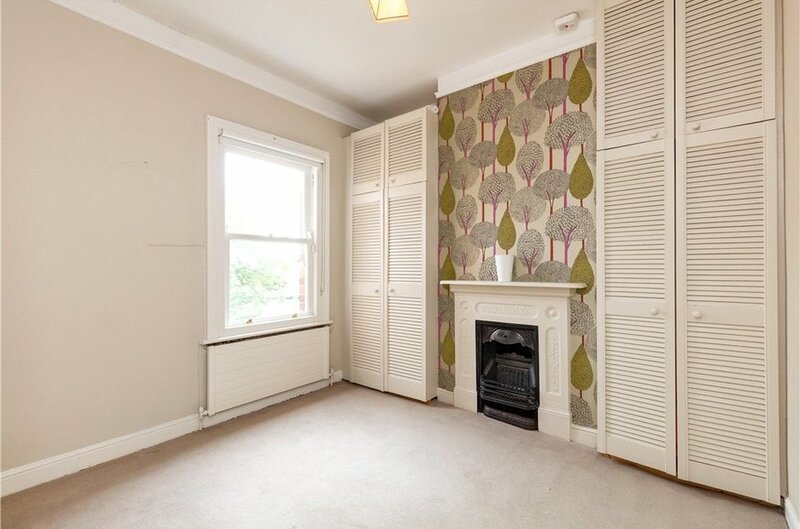 with sash window overlooking rear garden and good built in wardrobes. 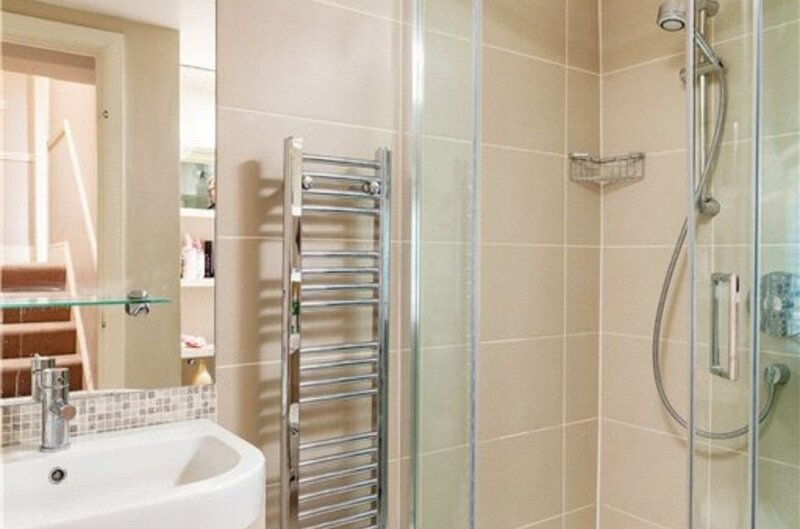 with modern tiled floor, walls, large corner shower unit with power shower, towel rail, WC, WHB and some shelving, there is a window to the side. 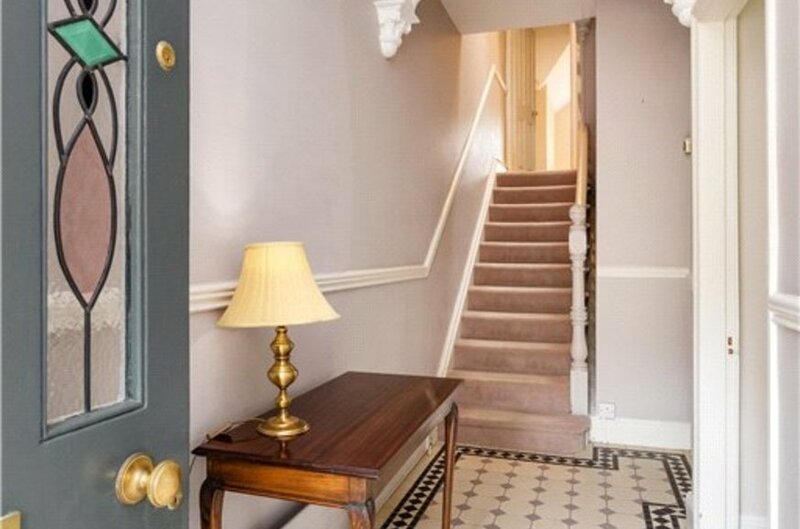 there is a staircase leading up to a converted loft. 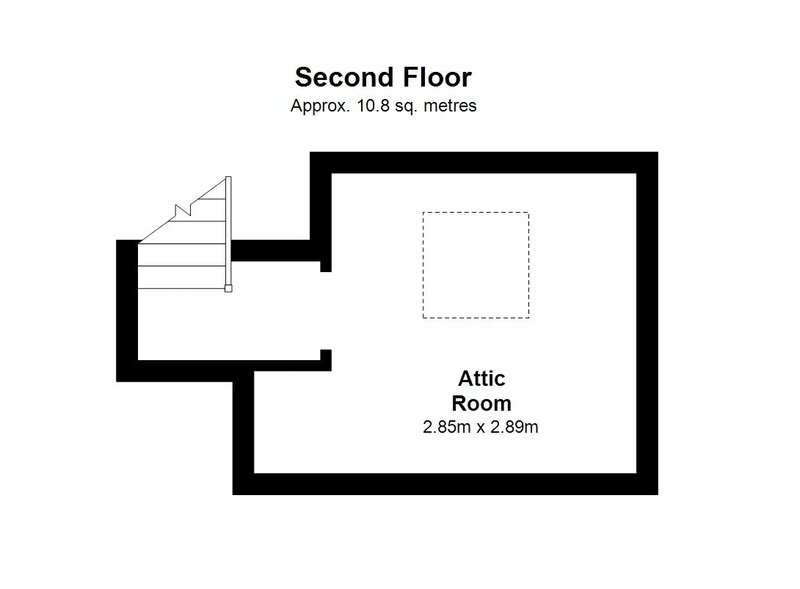 converted loft which offers additional space and currently used as a small study area. To the rear there is an attractive paved garden benefitting from westerly sunshine. 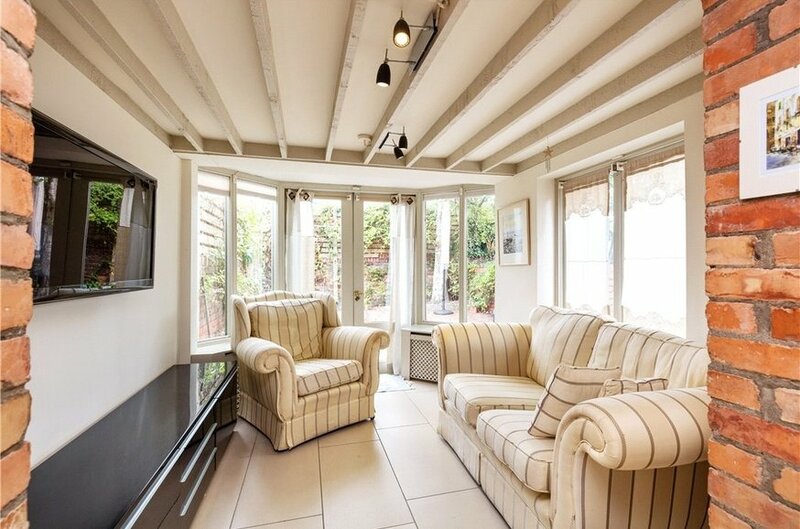 The garden is approximately 5.3m x 5m and is accessed through french doors from the family room.